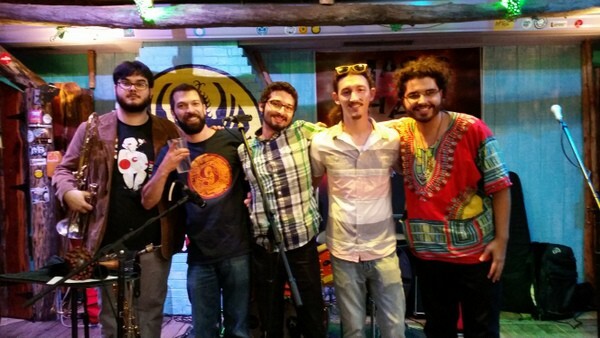 Public Sounds Collective is “an eclectic mix of funk jazz and soul” based in West Palm Beach. 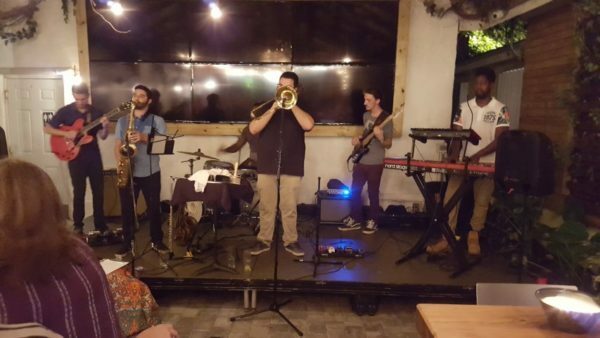 Check out Public Sounds Collective on Facebook! or Visit their Website! What’s your opinion of Public Sounds Collective? Feel free to leave a comment below (no email needed).